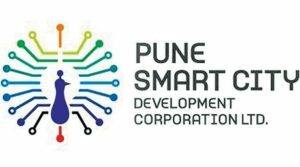 European Business and Technology Centre (EBTC) will serve as the ‘Knowledge and Technical Cooperation Partner for the Pune Smart City Project”. 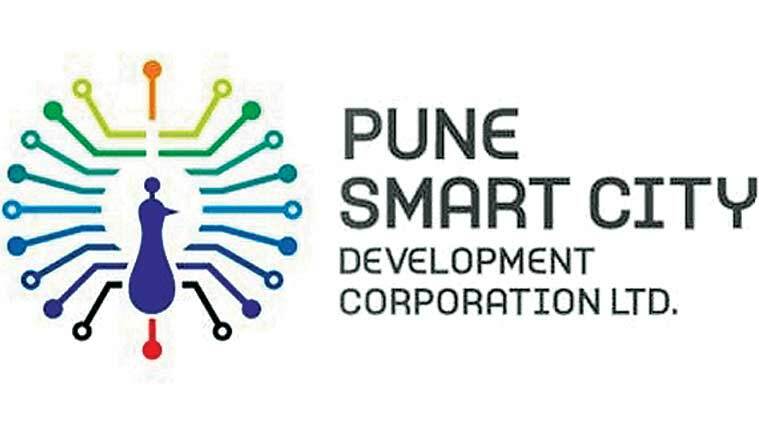 EBTC has signed a Memorandum of Understanding with the Pune Smart City Development Corporation (PSCDCL) so as to develop Pune Smart City project. EBTC, a non profit organisation help in customising European technologies and solutions as per the local needs. “We are excited about this partnership. It will give us valuable global perspectives on local issues, and will also empower our Smart City initiatives through access to European Union standards of expertise, policy frameworks and also European funding bodies,” said Kunal Kumar, Municipal Commissioner, PMC. EBTC will identify the problem areas of Pune and will provide the best global practises to the city. The association will help PMC to introduce PSCDCL to EU funding agencies for the project. It would function as the first point of contact for European government bodies, companies and funding agencies that approach the PSCDCL for various proposals. Formed in 2016, PSCDCL is the Special Purpose Vehicle (SPV), which is implementing Smart City projects in the city.